I do not normally post up remixes of tracks, this is obviously an exception. 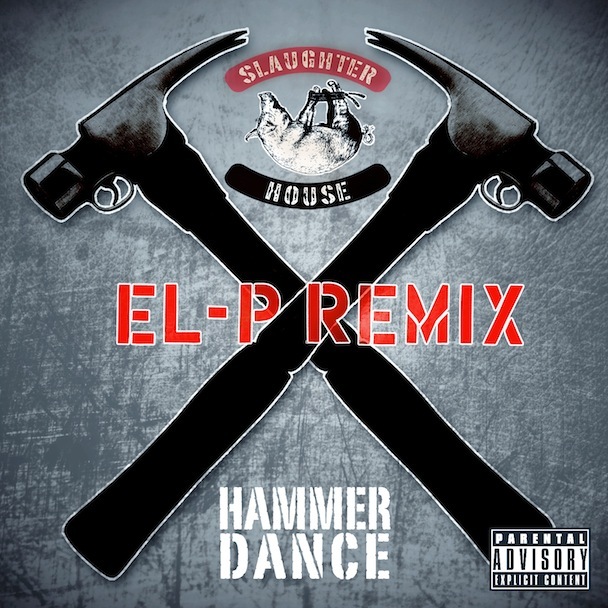 El-P remixes the first single off the sophomore album from the four-headed rap machine. El-P remakes the beat into a frantic, noisy, awesome affair.